A one pan meal and virtually fuss free, this Zucchini Frittata with Feta Cheese is light, delicate and simply perfect for a quick lunch or dinner idea. Got eggs? If so, then you essentially have the makings of a very good omelette, quiche or even an Italian Frittata. 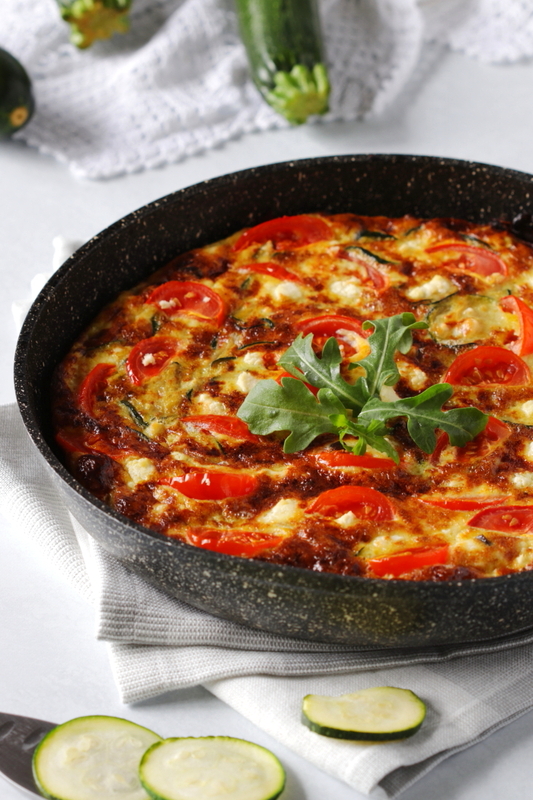 Frittata, referred to an egg based dish is usually a combination of sautéed vegetables enhanced with some type of cheese and other optional ingredients. It is the most quintessential way of using up vegetables that have seen better days! But its also an equally wonderful way of utilizing an abundance of home grown vegetables. Unlike the thinner frittatas which I grew up with, this one is deliciously piled high with thin slices of one of summer’s best squashes. They’re perfect in a frittata. 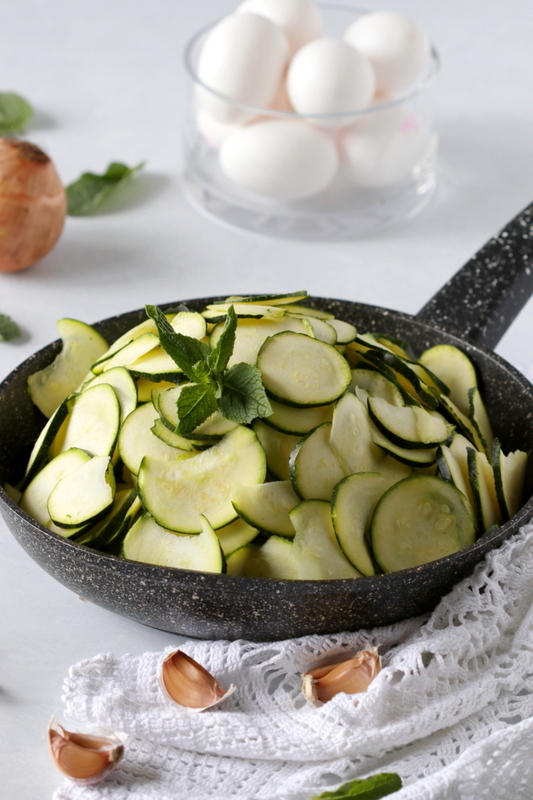 These thin slices of sautéed zucchini keep the frittata light, moist and somewhat creamy without the addition of cream. But really the key ingredient to a fluffier frittata are well beaten eggs. Vigorously beaten eggs have more air incorporated into the mixture. This renders a deliciously moist and fluffy frittata. For a little tang I’ve added some feta cheese into the mix. But you can just as easily replace the feta cheese with some ricotta salata. I’ve also topped the frittata with sweet cherry tomatoes for a lovely contrast in colour. And coupled them with a sprinkle of crumbled feta cheese for extra goodness. This zucchini frittata with feta cheese is splendid in its simplicity and makes for a quick and easy lunch or dinner idea. All thats needed to complete the meal is a side salad of your favourite greens. And lets not forget the vino! Just saying…! A one pan meal and virtually fuss free this Zucchini Frittata with Feta Cheese is light and delicate and perfect for a quick lunch or dinner idea. Heat the olive oil in an 8 or 10 inch non-stick, ovenproof sauté pan. Add in the sliced zucchini, chopped onions, garlic, fresh mint and season with salt and pepper to your taste. Cook for about 7 to 8 minutes or until the zucchini and onion have softened, while stirring occasionally. Meanwhile in a medium sized bowl, vigorously whisk together the eggs with a little salt and pepper to your taste. Stir the cooked zucchini mixture and 1/4 cup of crumbled feta cheese into the egg mixture. Return the egg and zucchini mixture back into the oven proof sauté pan and top with the sliced cherry tomatoes and 2 tablespoons of crumbled feta cheese. Cook on medium low heat until the edges firm up and the top is still jiggly. About 10 minutes. Once the edges have firmed up, place the pan in the oven on the middle rack and broil for about 4 minutes or until the top is firm and golden brown. Use oven mitts to remove the pan from the oven and slice and serve while still warm. Looks and sounds so delicious Marisa! ? It really is Lili…my favourite veggie in a salad! Thanks so much! I love fritattas, and this one looks beautiful. I have a lot of zucchini presently, which is a nice problem to have! Thanks Mimi! It is indeed a nice problem to have especially when your craving a zucchini frittata? Ohmygosh – that looks amazing!! I’m hitting up the farmers market in a few hours, and now I know what I’ll be buying!! Thanks so much…I love shopping at a Farmers Market and it makes a wonderful weekend outing! Enjoy! Oh Marisa, I think I bought everything BUT zucchini! Next time! But I’ll pin this so I don’t forget! This sounds absolutely divine! I just love the simple flavours – perfect for an easy weeknight dinner too! It is indeed perfect for those busy weeknights and such a cinch to make. Thanks so much Jessica! Mine too Annie, quick, easy and so flavourful! Thank you my friend! 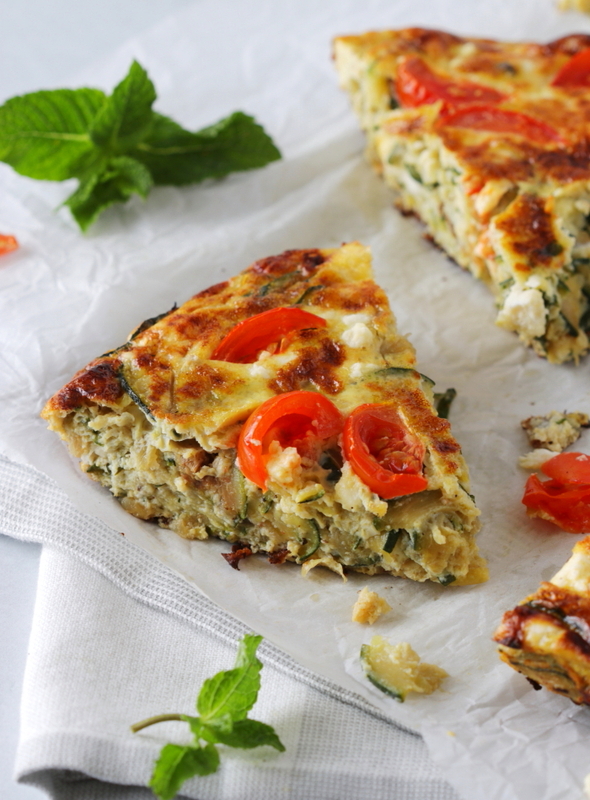 Zucchini Frittata with feta cheese sounds delicious. So good for a Sunday brunch! Thanks for sharing. It is indeed perfect for a Sunday brunch and wonderful either served warm or cold! Thanks so much! Hi Mena, I’m so glad to hear that you made and love the frittata! It’s wonderful as is or tucked in between 2 slices of crusty bread! Thanks so much for commenting! 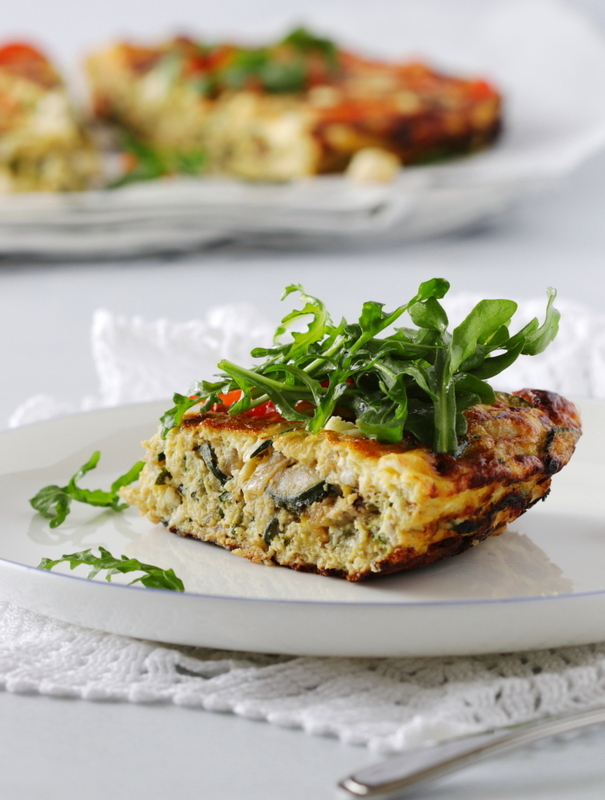 I continue to have a healthy supply of zucchini and with time at a premium this week, t his frittata makes a wonderful dinner. Thank you Marisa, certainly delicious and photographed beautifully. How fortunate to still have zucchini in your garden! I make this frittata quite often and enjoy it with a side salad and some fresh crusty Italian bread. It’s so moist and fluffy, we love it! Thanks so much Bella!